How Is Social Media Influencing Elections? Barack Obama’s 2008 race for the White House is often described as “The Facebook Election”, such was his impact on Americans under the age of 25. 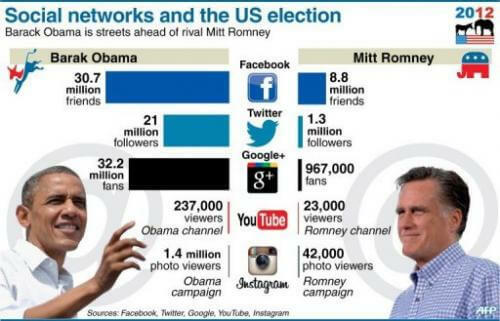 The current US election race, albeit still in the presidential nomination stages, displays a yet more voracious appetite for social media because, let’s face it, seven years is a long time in internet terms and now everyone and his dog is networking, with so many platforms to choose from. 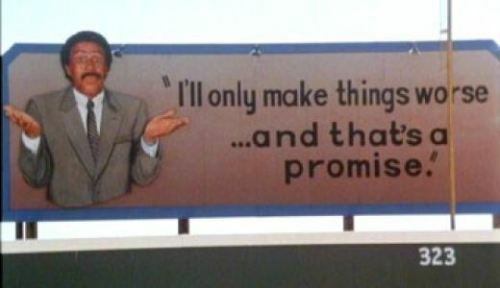 It works better for some than others of course and the Republican nomination race is a case in point. Social media reacts to gritty and controversial comments and Tweets, so before you know it, it’s gone viral as is the case with Donald Trump, who is now being dubbed the King of Social Media, such is the effect of his visceral comments on Twitter and the like. Even the dour Bernie Sanders rates well on social media with at least 2 million Facebook followers, which doesn’t say much for the rest of the candidates, both Democrat and Republican alike. The image above speaks a million words and clearly illustrates how important social media really is from the point of view of connecting with others, whoever those other may be. 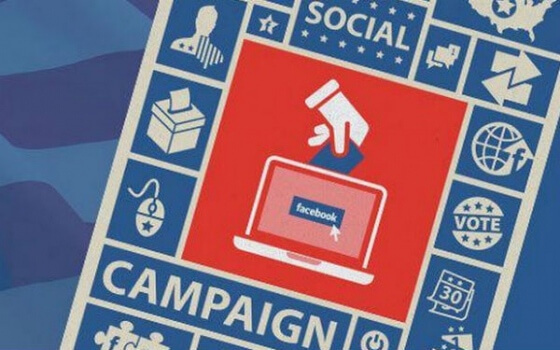 It’s debatable whether the likes of Facebook and Twitter actually influence how a person votes; perhaps those platforms and others simply reinforce a pre-existing position and we’re following our chosen candidate because they actually bothered to make it easy for us so to do. You don’t have to be a genius to realise that once you’ve hit SEND, there’s pretty much no turning back, so if you’re a presidential candidate you’re going to need to be a tad cautious and maybe check with your other half or even your mother first, except if you’re Donald Trump of course. On the other hand, if your rival is running a dirty campaign and accuses you of all sorts of foul deeds, it’s so easy to get sucked in with your sleeves rolled up as if you were some kind of prize fighter in a bare knuckle contest. Not a good idea, because dirty tricks on either side usually have a way of blowing up in your face. 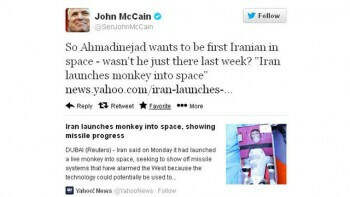 Having said that, take Trump’s attack on McCain last July; most would have expected the hint of an apology from anyone else, but this being Trump, he kept on with his attack, the Twittersphere went into overload, eventually moved onto something else a little more juicy and the original story became largely irrelevant. Says a lot for our collective attention span today. 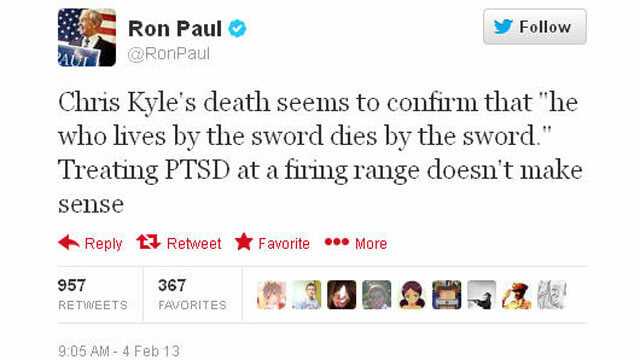 And let’s not even mention sexting; one way or another, those saucy images are going to surface when you least expect it and ruin a perfectly pleasant career.It’s been said that you’re only as relevant as your last Tweet and crass as that may sound, there is a fair chunk of truth to it in that he who shouts loudest will get noticed and shared or re-Tweeted, regardless of real political value. In this respect, social media and politics are the perfect bedfellows; make a lot of noise and as long as you stick to your own script, you’ll stay man of the moment. Until the next Tweet comes along that is. Where I live, Argentina, one could never say life is dull and this year is certainly no exception, being an election year, so last month a general election was held with seemingly hundreds of candidates running for president and since I don’t use Twitter (frankly I daren’t, even for experimental purposes), I followed the build up to election day through the local online press and TV, but for a more personal view, through Facebook. Argentines are very emotional, hot blooded, think nothing of crying in public and will usually start dancing The Lambada at any given moment. They also love nothing more than a good drama, so imagine the effect when the general election ended with no clear winner and a resurgent opposition, which surprised everyone, resulting in a runoff later this month, increasing the drama to fever pitch and giving social media the fuel it so desperately needs. 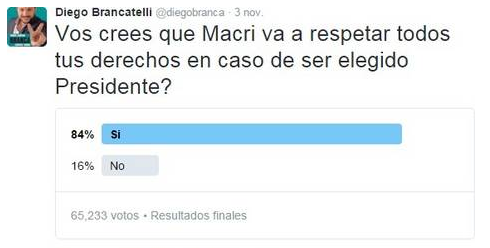 Talking of which, there’s nothing quite like setting yourself up for a fall, which is what happened to pro-government anchorman Diego Brancatelli last week when he Tweeted his own Twitter poll asking if we thought the opposition candidate Mauricio Macri would respect our rights on becoming president. Oh dear, that’s awkward; not exactly the result he expected, especially since he gets bribed paid handsomely by the powers that be to come up with entirely the opposite result. What is curious here is that the bloke has over 150k followers, presumably anti-opposition and out of the 65,000 who took part in the poll, most of them voted in favour of the opposition candidate. It’s also worth remembering that this is the very same journalist who declared that he’d leave the country if the opposition won the general election. Don’t you just love politics? 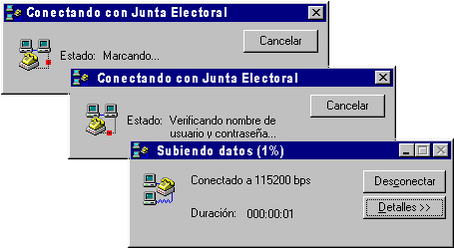 Oh and curiously, the Argentine election results should have been released on the official government website, even if only partially, at around 6 PM on election day, but instead there was a five hour delay by officials of the ruling party and when they were finally released through gritted teeth and rumours of fraud, social media went bonkers, producing some memorable memes. First we had radio, then TV (remember Kennedy/Nixon?) and now the net. If you’re campaigning, you want to reach as many people as possible, so surely social media is a gift from God for any politician worth his salt? 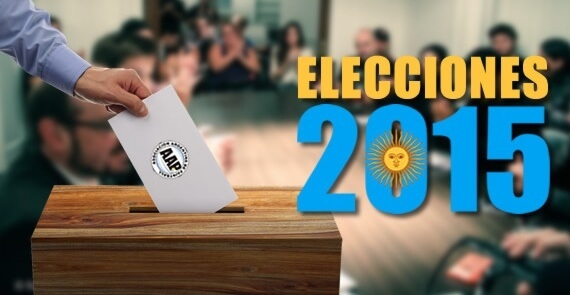 I may not be able to vote in Argentina since I don’t have citizenship, but I know who I would vote for and so follow the entire show through Facebook and as a spectator on Twitter every single day. My feeling is that social media has a very long reach in elections because it connects where and when you want it very efficiently. In fact I probably know more about the candidates through social media than I have through the partisan press whose agendas are often questionable anyway. How ARE social media . . . ? “Media” is plural. Dennis, in this case ‘media’ is being used as a collective noun and is therefor singular.